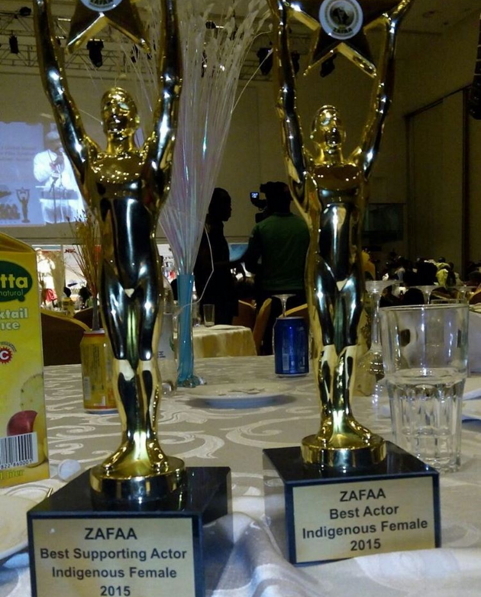 The organizers of the ZAFAA Awards have honoured fast rising Nollywood actress Queen Nwokoye for her role in Chetanna Igbo movie. 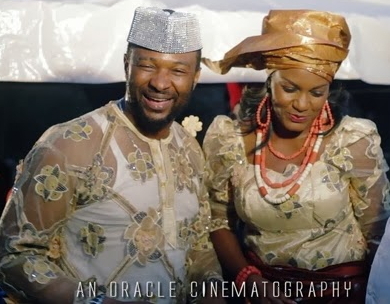 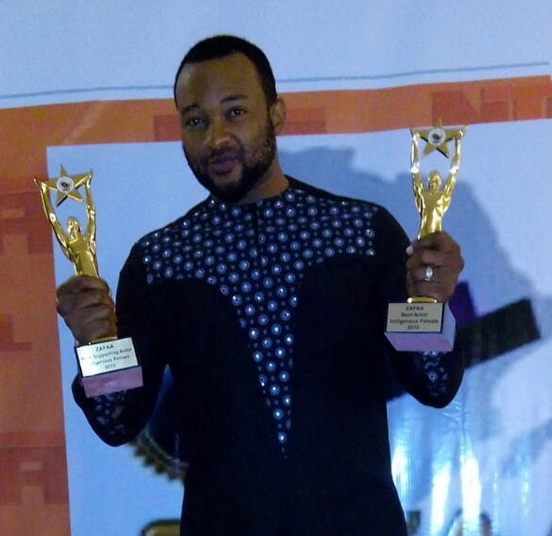 Veteran Nollywood actress Ebelle Okaro also bagged the best Supporting actress award for her role in the same movie. 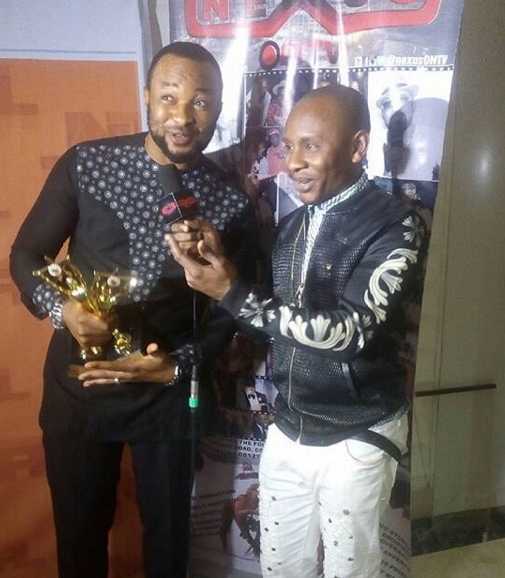 Nollywood actor Chigozie Atuanya bagged best Igbo actor of the year award at the event which held over the weekend. 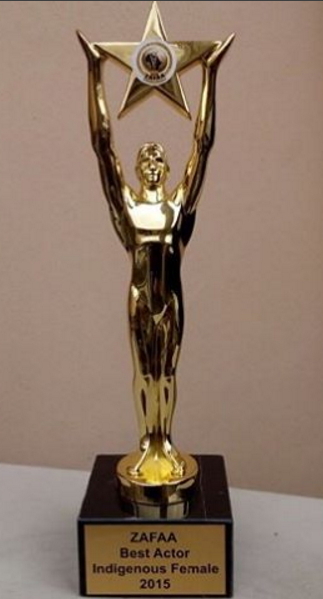 This is a perfect match no doubt about that.They look more of a couple.